There are times when we do not feel like having our original name on our Facebook account. You would want people to recognize you either by a pen name of a pseudonym. Or perhaps you might have a special name by which your closed ones call you and you want to use that particular name on your Facebook. Similarly, there could be numerous other reasons why you would want to change your name on Facebook. Whatever the reasons may be, let us tell you that the way to change your name on Facebook is quite simple and easy. Simply follow our step-by-step guide on how to go about changing your name on Facebook using both desktop and mobile versions. Step 2: Click on the arrow icon next to the Notifications and Quick help icons on the upper right side and then select ‘Settings’ from the drop-down menu. Step 3: Once you’re on the Settings page, go to ‘General Account Settings’. 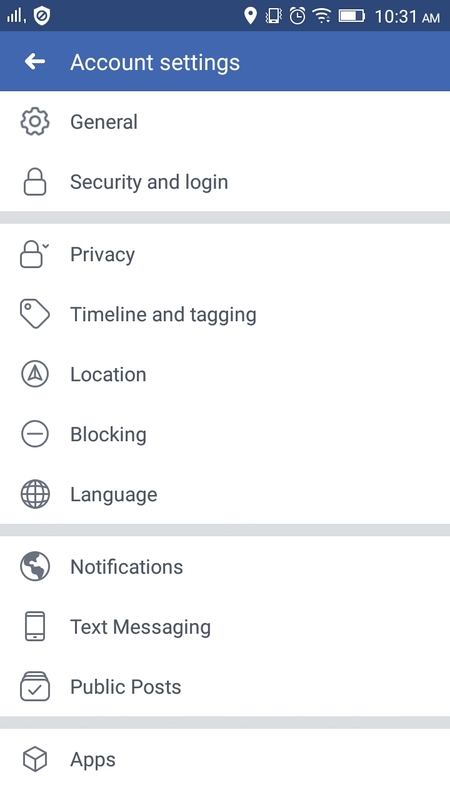 Normally, when you click on Settings, by default you land on the General Account Settings page. Step 5: Here you will enter the new name you want to appear on Facebook. Apart from changing your first and last name, you can also add a middle name if you haven’t already. Step 6: After you’ve written a new name, simply press on the ‘Review changes’ button. Once you press the button, Facebook will present you the option of selecting how your name will appear on the social media platform to your friends. By doing so, your name will be changed on Facebook. Changing your name on the Facebook app is comparatively easy than that of the desktop mode. 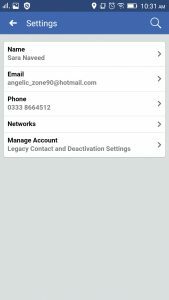 Let’s quickly jump into the guide to find out how you can change your name on Facebook using the mobile app. Step 1: The first step is the same. Open your Facebook app. Log in to your account if you haven’t already. 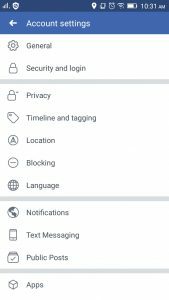 Step 2: Once you’re on the app, tap the three-dot line icon or the hamburger icon next to the notification bell icon on the top right of your mobile screen. 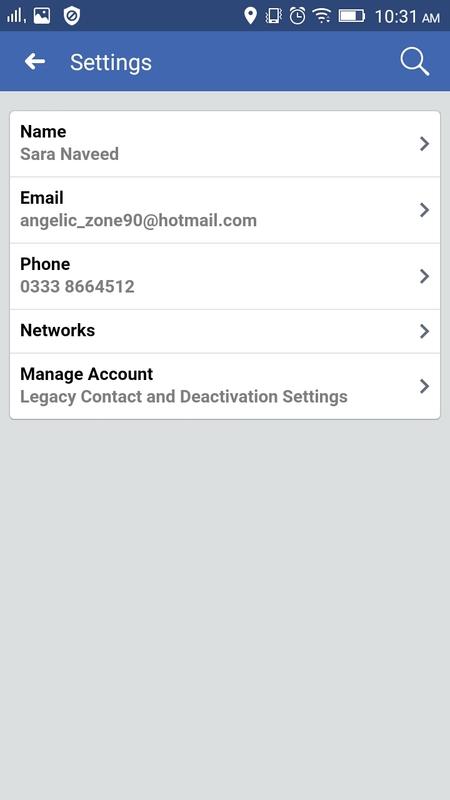 Step 3: Scroll down until you find the Account Settings in the drop-down menu and then tap it. Step 4: From the list of options, select the ‘General’ option present on the top. Step 5: Here you will select ‘Name.’ The rest of the process on the Facebook app is similar to the one on the desktop. After you follow the step correctly, your name will be immediately changed on Facebook. You will notice that while changing your name, Facebook will ask you why you opted to change your name. 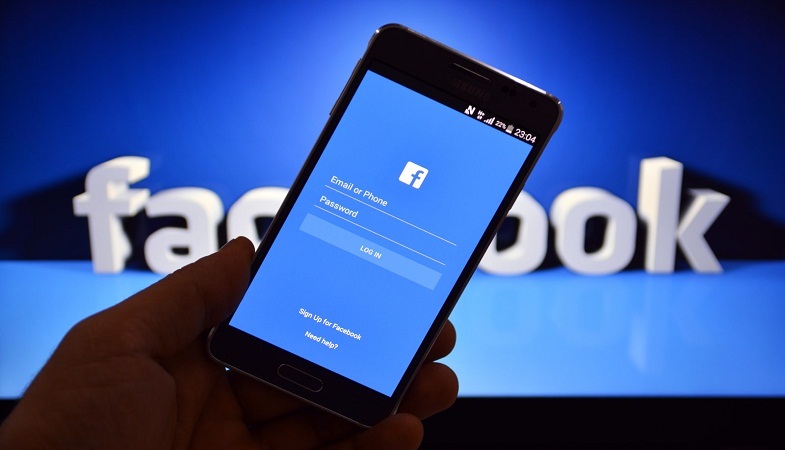 If your given reason is not listed in the requirements Facebook lists, then you won’t be able to change your name on the social networking site. You need to keep in mind that there are some restrictions that Facebook places on changing names that includes not using any unusual capitalization, numbers, symbols, repeating characters or punctuation, your title, characters from multiple languages, words or phrases, and offensive or suggestive words. It is also noteworthy that you can only change your name on Facebook for the second time in sixty days.